Can just fifteen minutes a day create successful learning habits? We say yes! 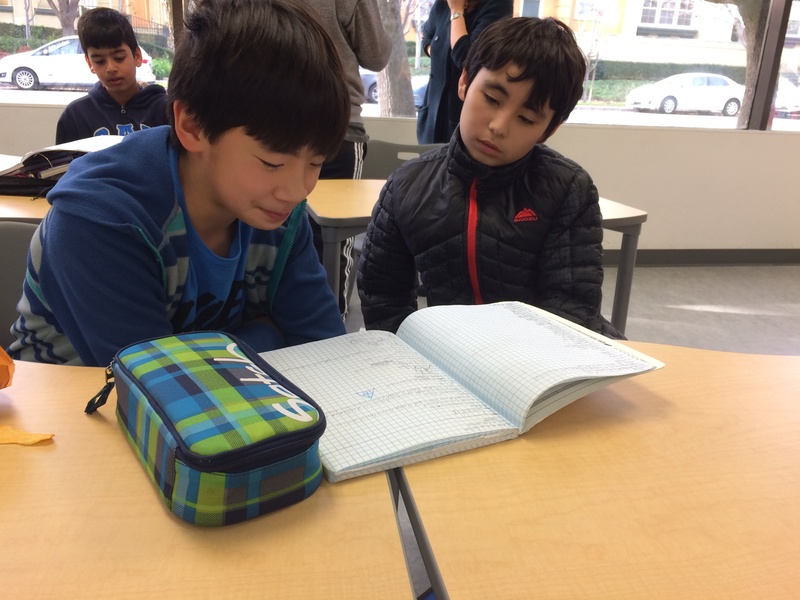 Every day in the mid-morning, the fifth and sixth graders at BASIS Independent Fremont have fifteen minutes of Academic Enrichment. 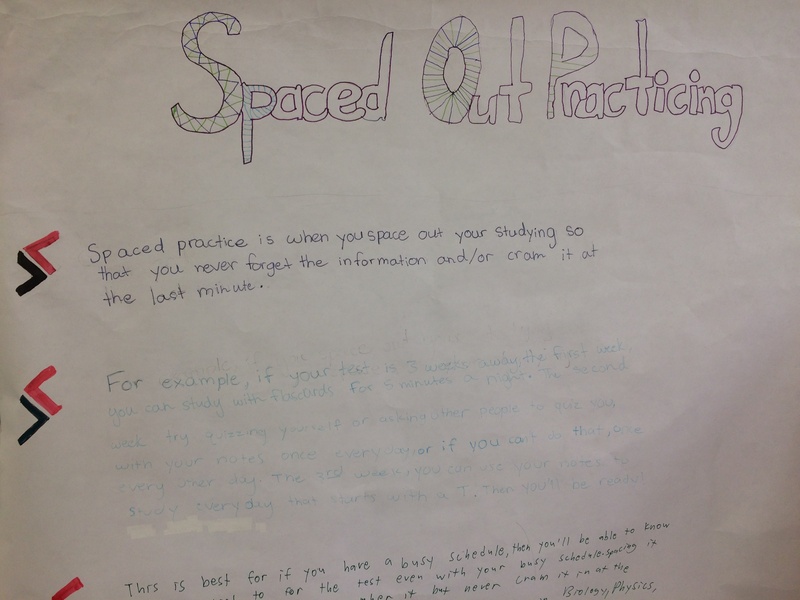 This time is used for a variety of practices, including study hall, study skills, and covering topics that might not be covered in other classes. 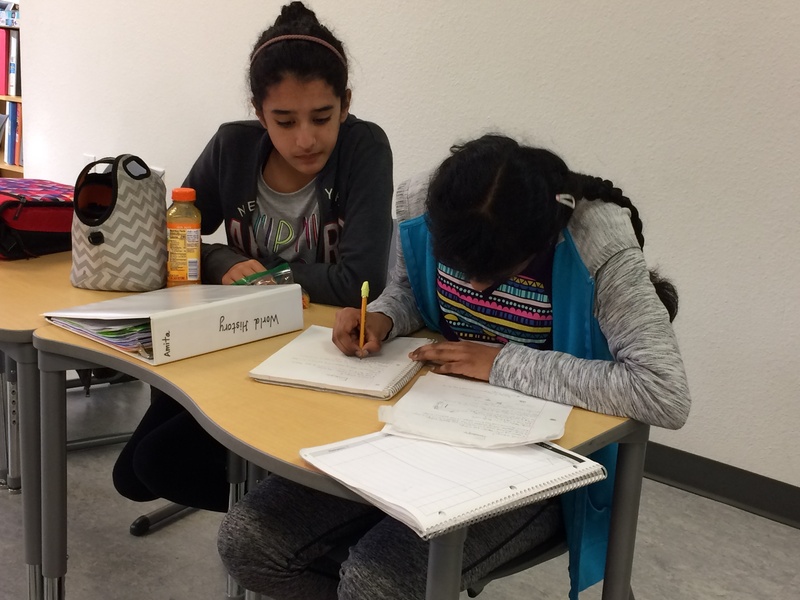 In preparing for the winter pre-comprehensive exams, Academic Enrichment was invaluable for sixth graders studying for the tests. 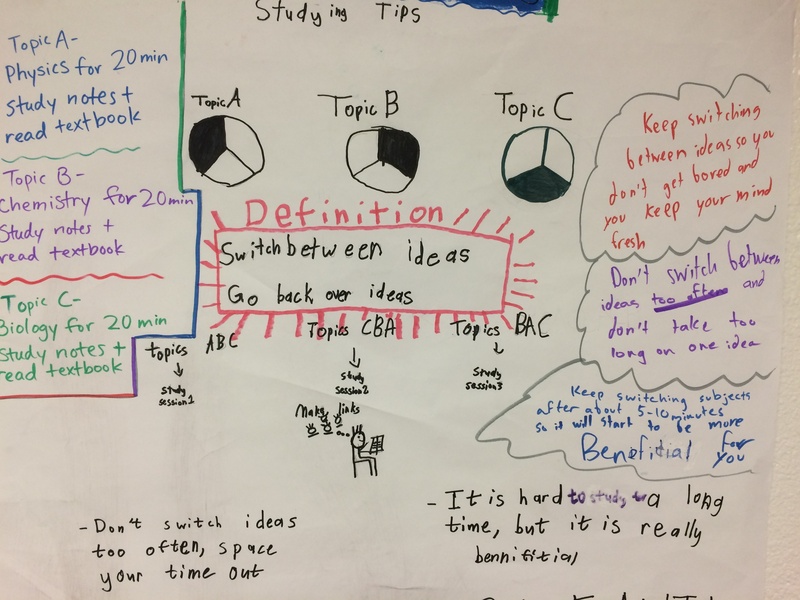 Since the first day of school this year, students have been learning various study techniques during Academic Enrichment and how to apply them effectively to their own goals. 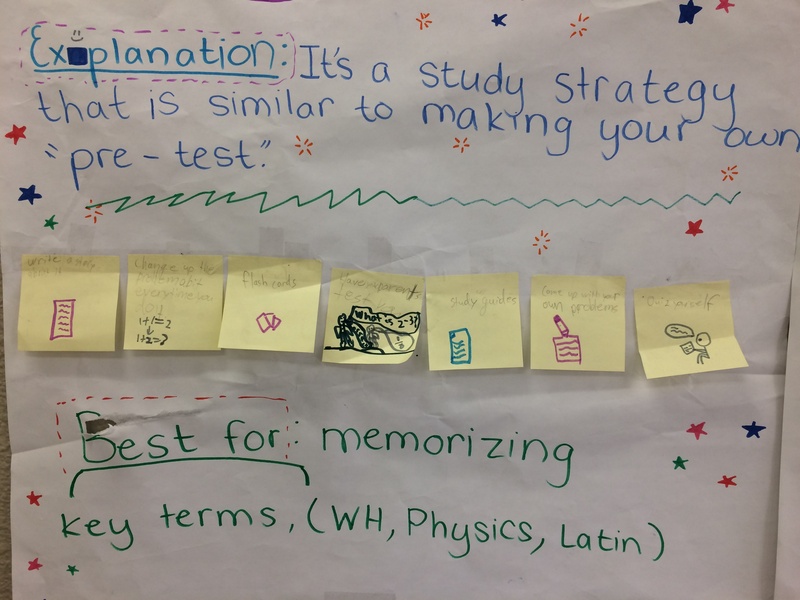 These techniques include interleaving, elaboration, dual coding, collect examples, retrieval practice, and spaced out practice. 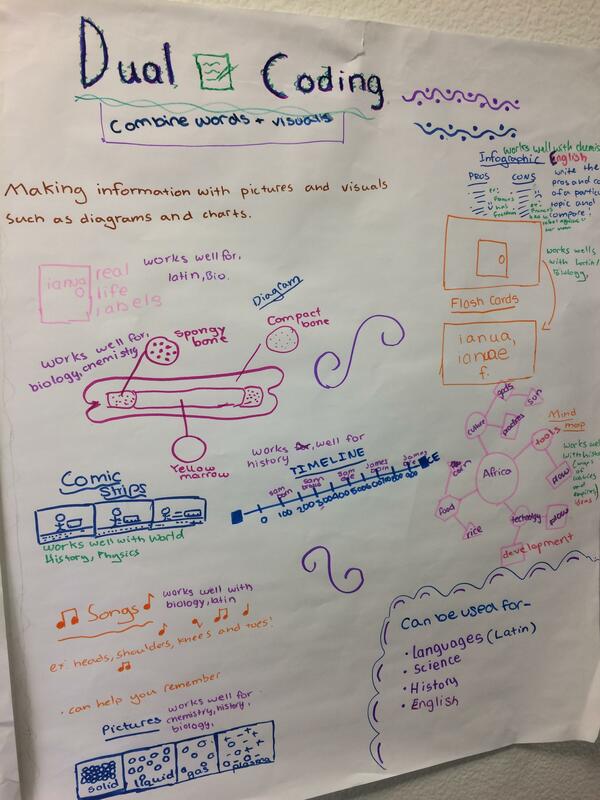 Students created posters explaining each technique. In class, students put these techniques to good use. The week leading up to pre-comps, Academic Enrichment time was used for independent study. 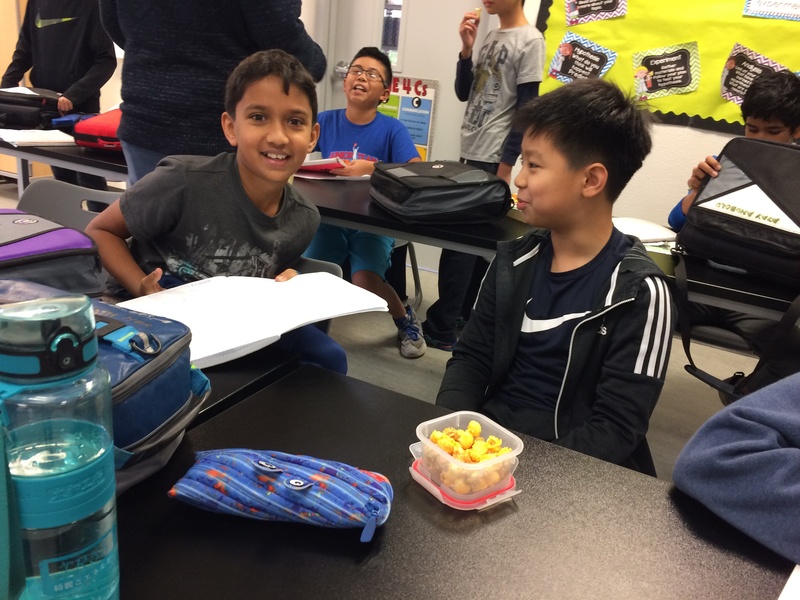 Students broke into groups of two or three to quiz each other on the topics they wanted most to review. In the Cobalt class, Mr. Betcher walked among the study groups to answer any questions that students were struggling with. 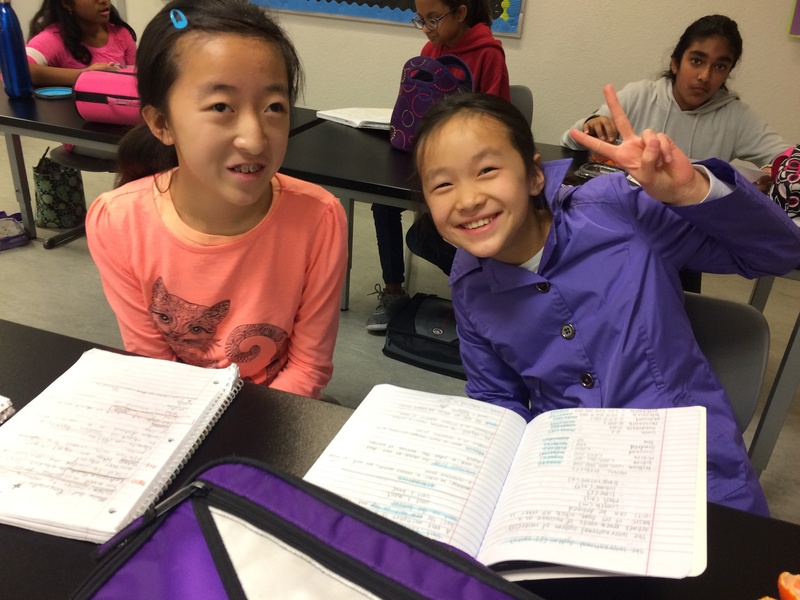 "At BASIS Independent Fremont, we wanted Academic Enrichment to help us build a stronger culture in a character and academic way. 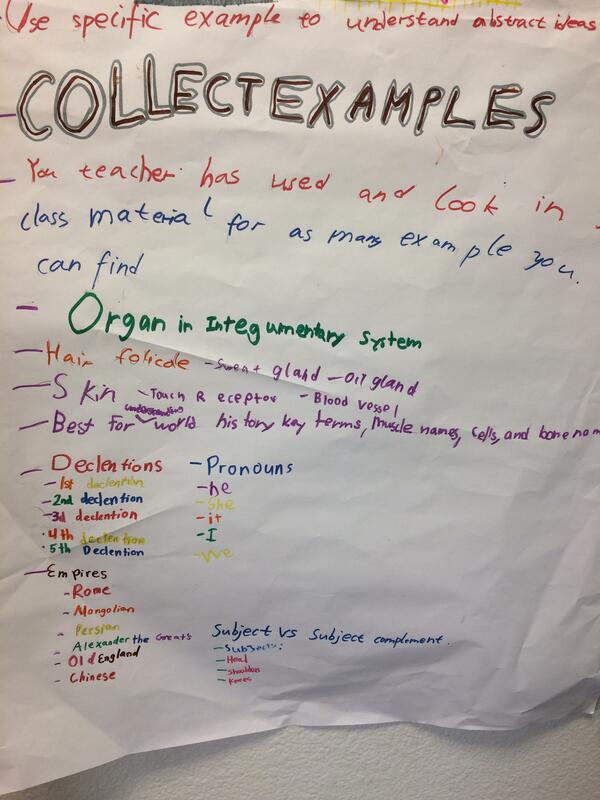 We spend time planning and strategizing about topics that are often student-generated," said Mr. Betcher. "We help the kids come up with individualized study plans so they can decide how they want to spend their time." Most of the students chose to pair off to study. They took turns quizzing each other on challenging material and reinforcing what they have learned. "We've been reviewing study techniques all year," says Ms. Sagal, who teaches the Nickel sixth graders in Academic Enrichment. "I believe in long term review, not cramming. 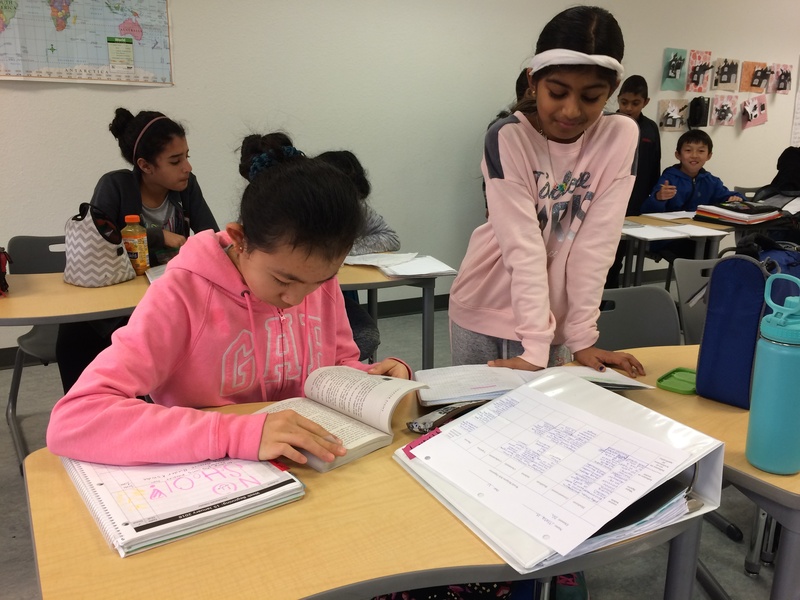 Academic Enrichment is a useful time for the students to organize themselves and do things they don't have time for in other classes. We've had classes where we talk about how to work with someone we don't agree with, or how to maintain safe spaces for discussions." Early in November, Mr. Francher, our Director of Academic Programs, began answering questions about pre-comps in Academic Enrichment. He and our Head of School, Dr. Leyba, dropped in on the classes periodically to revisit pre-comps questions and discuss study techniques with sixth grade. 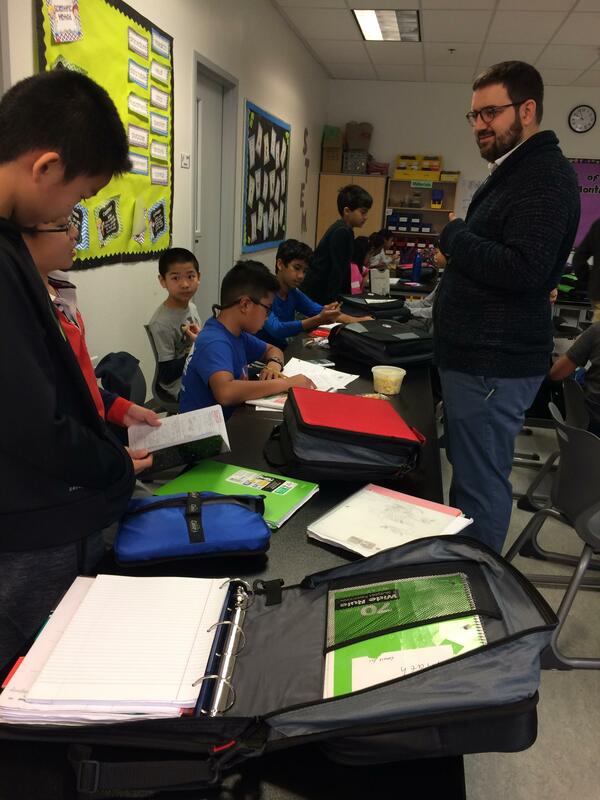 Pre-comps are the first high-pressure testing environment most of the students have experienced, and Mr. Francher wanted to set them up for success by explaining expectations and the exam itself. Pre-comprehensive exams are designed by BASIS.ed to see what students have learned, and to ensure they are effectively receiving the BASIS.ed curriculum that has been successful for past students. The exam counts for 50% of a student's grade for the third grading period, and is preparation for the comprehensive exams, which take place at the end of the year and account for 50% of the student's overall grade. 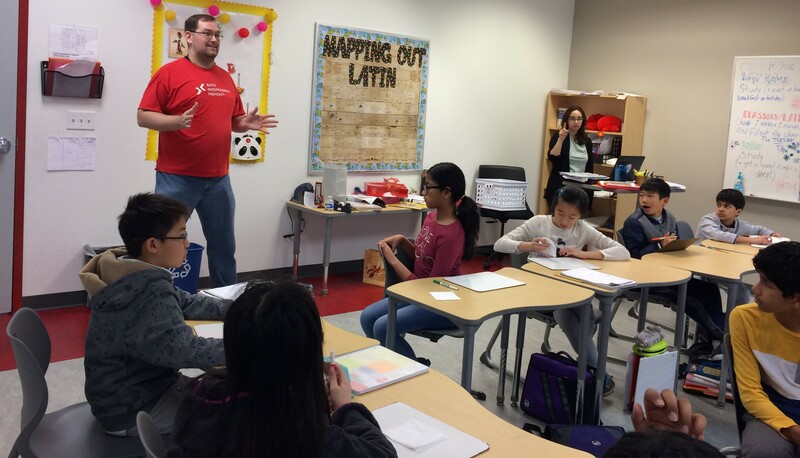 "Once they take this exam, the others won't seem as intimidating," said Mr. Francher. "Most of the kids are just looking for reassurance when they ask about the exam. They know the answers, but they are looking for confirmation. 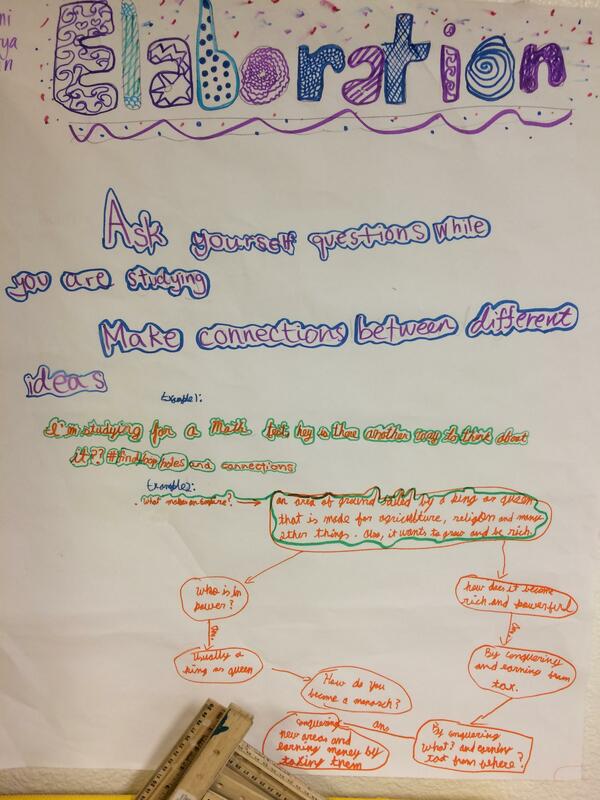 We discussed the importance of studying more for subjects they are less confident in, and the importance of wellness and long-term study habits." Though fifth grade does not have pre-comps, Academic Enrichment is still used as a tool for honing study and collaborative skills. At least once a week, the class is used as a study hall, and on other days, students review topics they cover in other classes together. "I've been working with them to take ownership of Academic Enrichment," says Ms. Lopez, who teaches the fifth grade class. "I want to be focusing on what they want to do. This time is also a 'brain break' for them, where they can get to know one another as a class, which they don't always have time for in other classes." Whether students are studying, bonding, or learning something new, Academic Enrichment is an essential part of their school day!